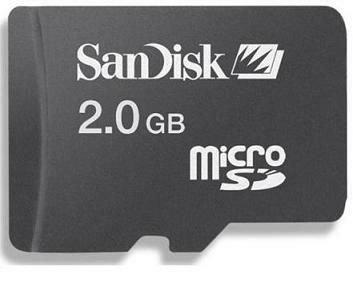 SanDisk's 2GB Micro SD card is extremely small in size but big in memory. 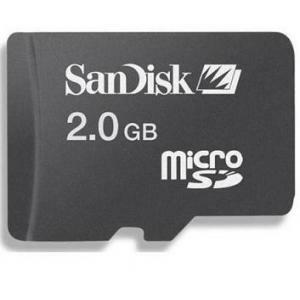 The semi-removable memory card is based on the mini SD designs for the latest mobile phone products. 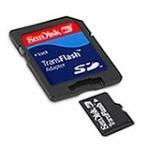 Its possible to store personal data such as photos, MP3's, video games and other applications.